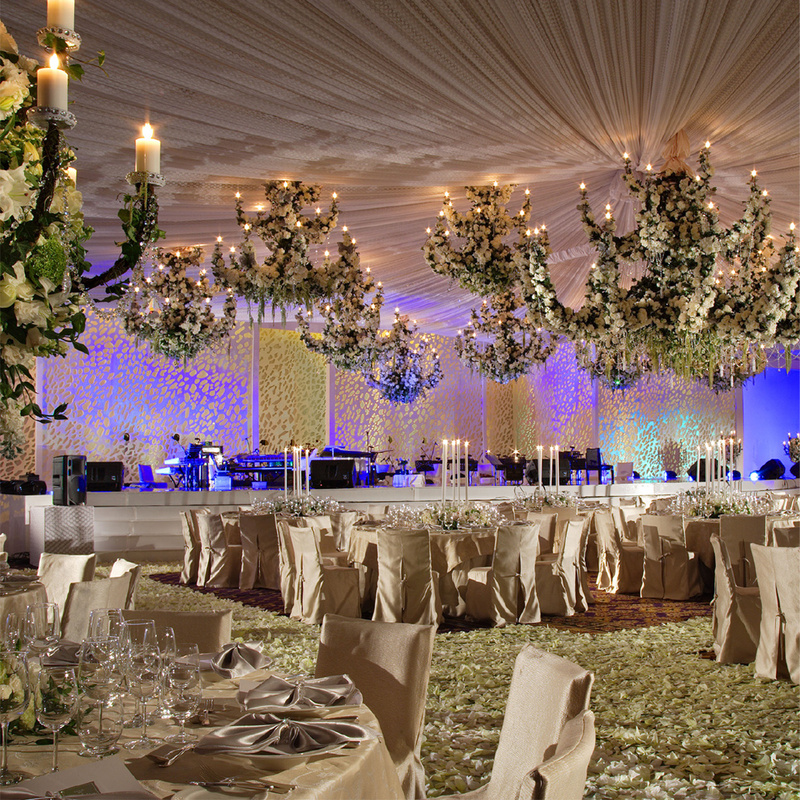 Set at the heart of Jakarta’s finest address, there is no dream wedding too big or too small for our team of wedding planners who can assist in tailoring bespoke wedding details, from wedding cakes, to beautiful flower arrangements or our renowned culinary creations from around the world and any wishes for the soon-to-be-wed couples desire. 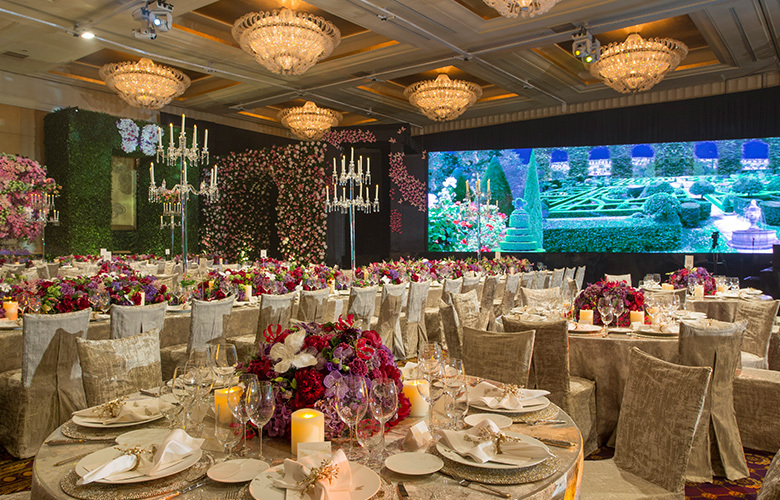 Hotel Mulia Senayan, Jakarta offers unique wedding packages to suit your style, or can provide a custom package that is tailored to your every desire. 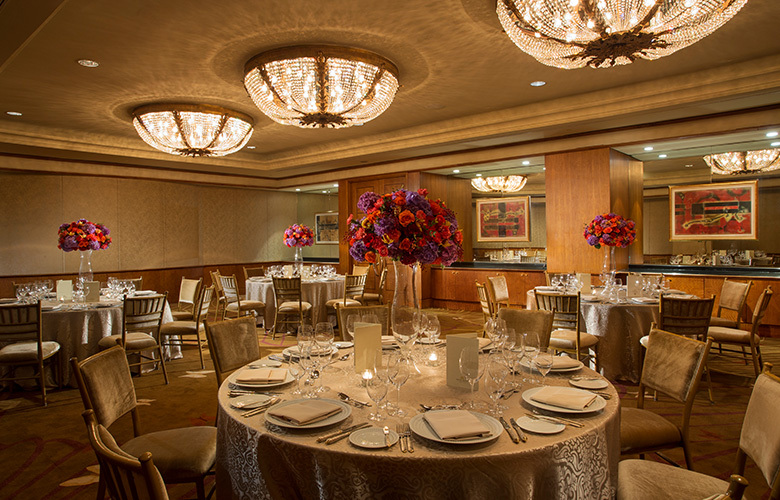 Our ballrooms provide the perfect wedding venue for your special day, with plenty of room to dance the night away and create unforgettable memories. 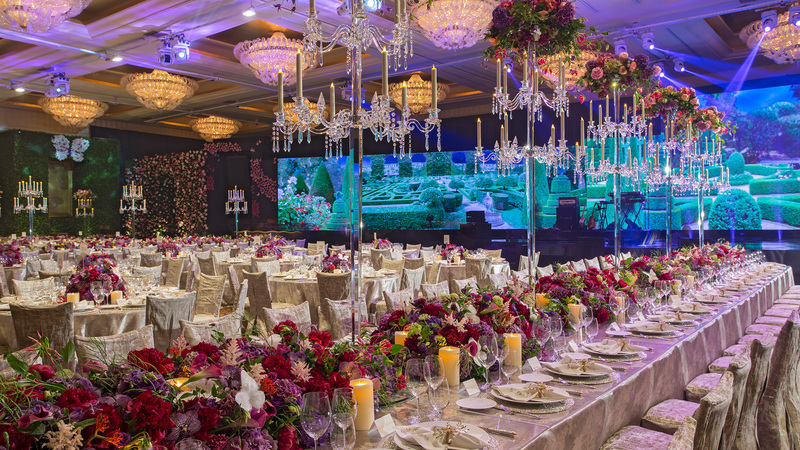 Begin your wedding celebration with glamour and sophistication at Hotel Mulia Senayan, Jakarta, be it an intimate banquet or a grand soiree in The Grand Ballroom underneath the finest hand-crafted crystal chandelier. The space is dazzling, unexpected and it’s yours to craft those unique moments. 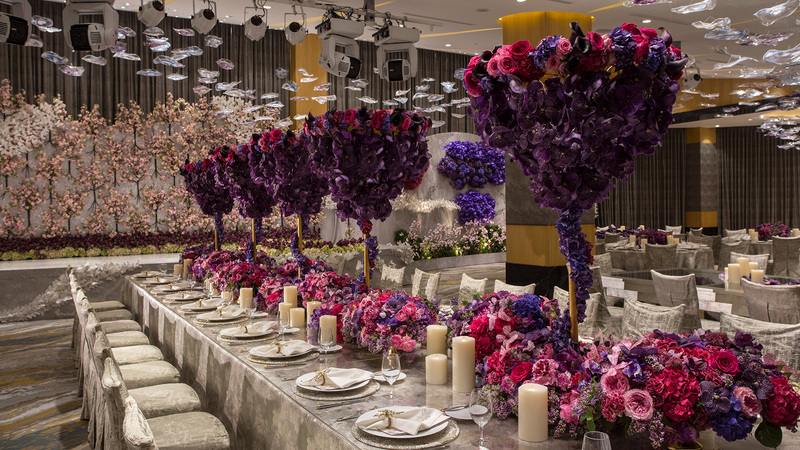 Allow our team of professional wedding planners, Blossom florist and culinary masters design every detail of your wedding day. 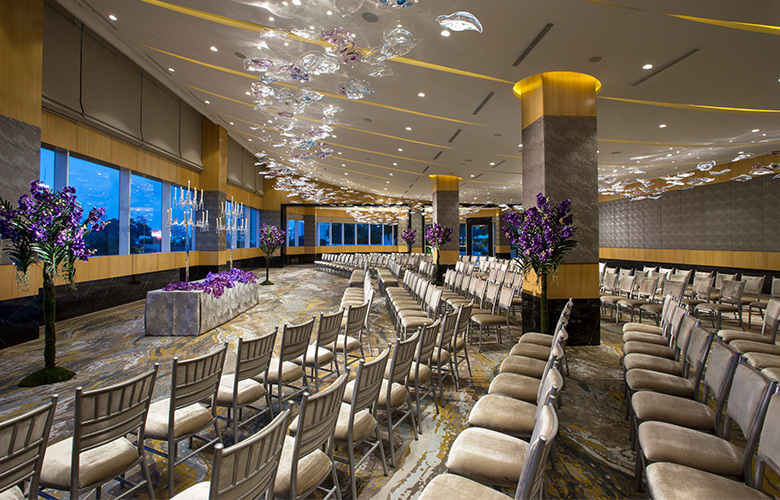 Celebrate your wedding with the best of both worlds, from exchanging your wedding vows by the gentle wave of Indian Ocean at Mulia Bali & continue with a grand party at Hotel Mulia Senayan, Jakarta. 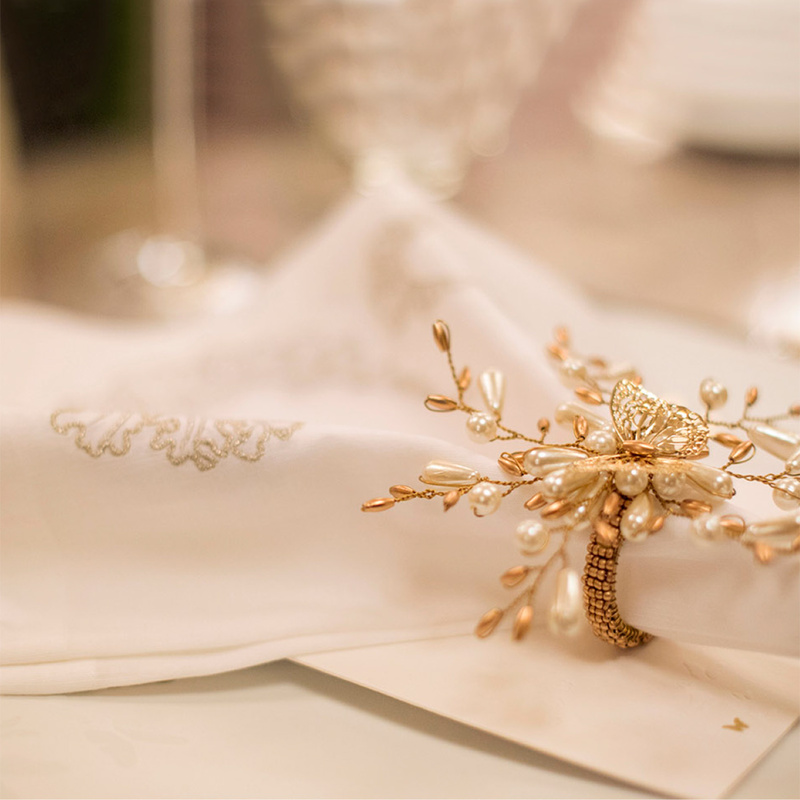 Celebrate your wedding at Hotel Mulia Senayan, Jakarta and receive special gift from us up to IDR 150 Million value for your next event. 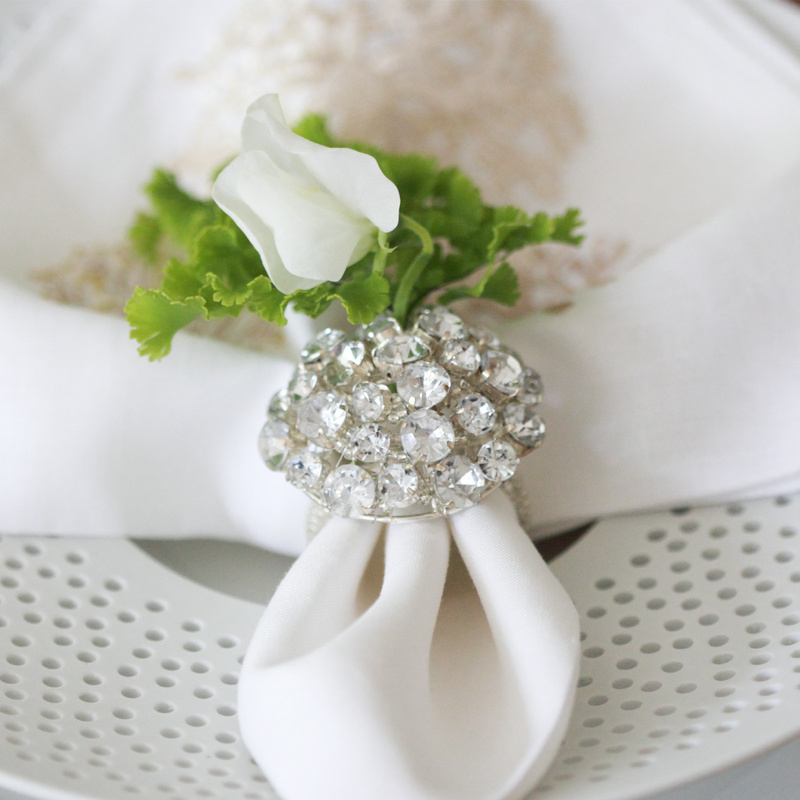 Say "I Do" before the weekend .... and celebrate at Hotel Mulia Senayan, Jakarta. 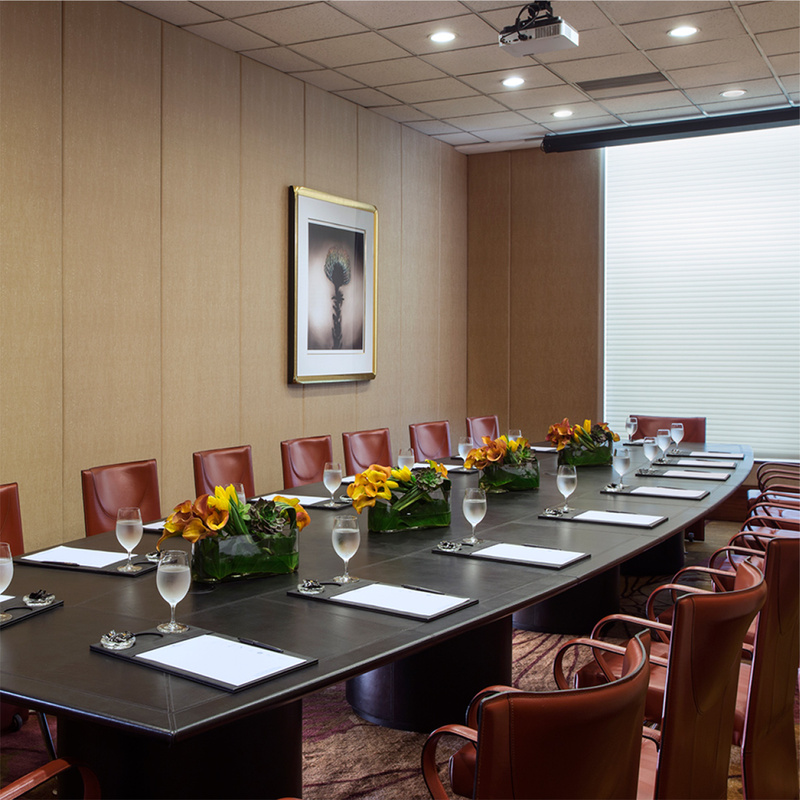 These Jakarta meeting rooms are perfect for corporate gatherings and social banquets alike.